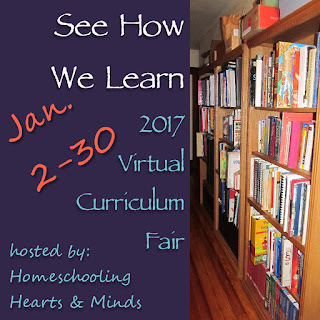 Homeschooling Hearts & Minds: Homeschool Encouragement for the New Year! Homeschool Encouragement for the New Year! 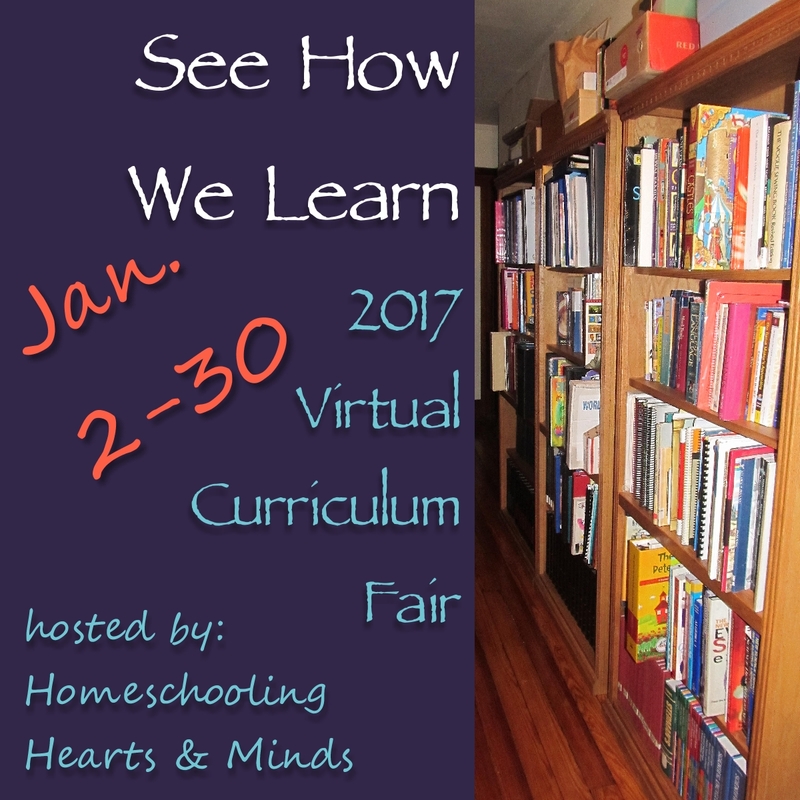 The 2017 Virtual Curriculum Fair will be opening on Monday, Jan. 2nd---just in time to offer you homeschool encouragement and inspiration for the new year. Each week during the VCF, a group of 20+ bloggers will share how they live and learn at home. This event is much more than a virtual show-and-tell of homeschool materials; we get down to the nitty-gritty of how we really do things around here. As each topic goes live, I'll link it up in this post. Each blogger will have a unique way to approach these topics, from describing a “day in the life,” to talking educational philosophy, to tackling practical logistics, to sharing resources, to…well, just about anything! We invite you to join us on our January journey through home education! I will be linking each week to this post so you can find them easily, but I encourage you to subscribe (see that button up at the top?) so you will receive each VCF post in your inbox, as well as links to all my subscriber only freebies. Are you a homeschool blogger? Would you like to join this year’s participants in the Virtual Curriculum Fair? There’s still time! Simply fill out this form and request to join this FB group (form closes 10 pm 12/30 EST). Follow Susan's board 2015 Virtual Curriculum Fair on Pinterest.